From filmmaking team Laura Boersma and John Stewart Muller comes indiscretion, a Steamy and stylish new psychological thriller. ACADEMY Award Winner MIRA SORVINO STARS AS VERONICA, A POLITICIAN'S WIFE WHOSE BRIEF AFFAIR WITH A TROUBLED YOUNG ARTIST returns TO HAUNT HER WHEN HE BEGINS TO INFILTRATE EVERY PART OF HER LIFE. While her husband (Cary Elwes) and daughter (Katherine McNamara) are away, New Orleans psychiatrist Veronica Simon (Mira Sorvino) enjoys a weekend fling with Victor (Christopher Backus), an alluring young sculptor. But after Veronica calls off the affair, Victor refuses to let go and will stop at nothing to have Veronica for himself. Just how far will Victor go to get what he wants, and is there anything Veronica can do to stop his mad obsession before it destroys her family? Filmmaking team Laura Boersma and John Stewart Muller have been working together for 19 years, creating everything from feature films, to episodic series, to national commercials, to branded content. After meeting at Los Angeles’ Loyola Marymount University, they formed the legendary commercial production boutique, Steele Films, and began a successful career in advertising for major brands such as Coors, Mattel, Paul Mitchell, MasterCard, Virgin America, Miller Lite, General Mills, Nickelodeon, and Johnson & Johnson among others. In 2008, they released their award-winning debut feature, Fling, which they both wrote and produced and John directed. 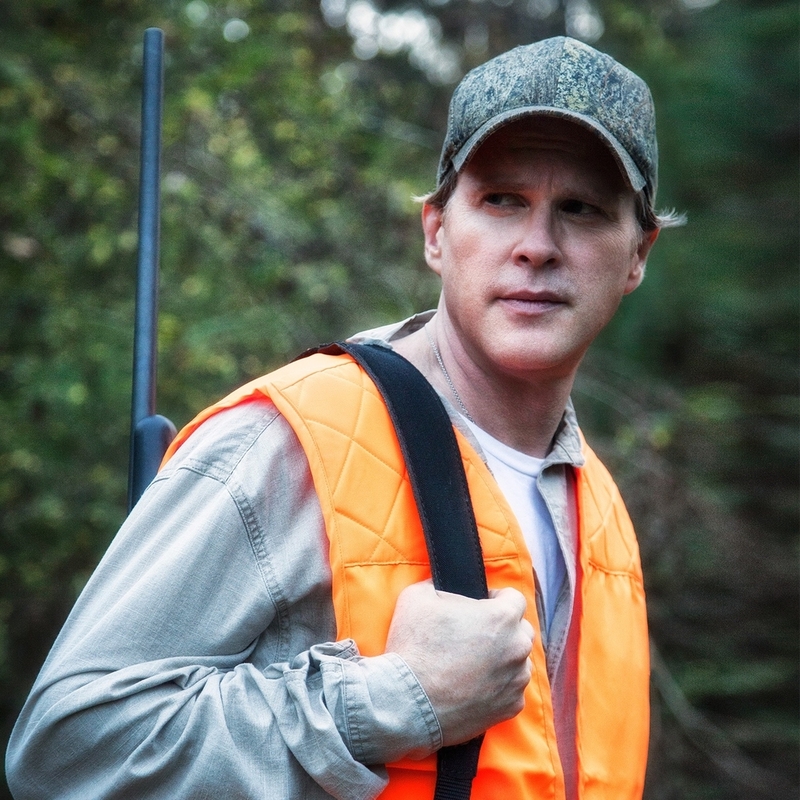 Dubbed “One of the top ten films of 2008” by FOX-TV film critic Shawn Edwards, Fling enjoyed a successful festival run, was released theatrically, and is currently available worldwide on a multitude of platforms. It has reached nearly 70 million views on YouTube alone. In 2012, they rebranded and expanded their company to encompass episodic production, brand building, web content creation, and more. As Granfalloon Productions, Laura and John’s new production powerhouse has created the award-winning Fox Sports documentary series, The Buick Human Highlight Reel, as well as releasing the duo’s latest feature, Indiscretion, starring Academy Award Winner Mira Sorvino (Mighty Aphrodite, Mimic), Cary Elwes (The Princess Bride, Saw), Christopher Backus (FX's Sons of Anarchy), and Katherine McNamara (Freeform’s Shadowhunters). 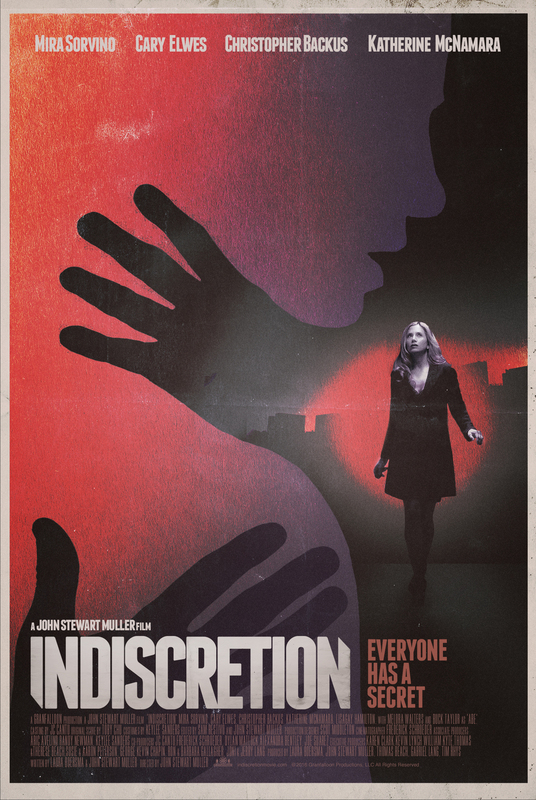 Written and produced by Laura and John (who also directs), Indiscretion is a steamy and stylish psychological thriller that was recently acquired by A&E Networks and Lifetime for worldwide release. As series creators and show developers, Laura and John recently co-wrote and created the comedy series School Nurse (with fellow creator Tom Beach), which received the jury award for best scripted sitcom at the Austin Film Festival and was an official selection of the New York Television Festival. In addition to a number of other episodic projects, Laura and John are in active development on their latest feature, Tastings, a free-spirited buddy movie through the whisky industry of Scotland. When not producing and writing with John, Laura is an avid photographer, a contributing writer to MovieMaker Magazine, and an active member of Women in Film, The National Association of Film Executives, and Film Independent of Los Angeles. John supports donkey rescue centers across the country.